PODER is an inter-generational organization. We work with families—adults, youth and seniors. We are committed to developing a new generation of leaders because we want to transform our neighborhoods and the City for years to come. We support young leaders to develop cross cultural solidarity, learn critical thinking and organizing skills. This allows them to make significant contributions to organizing campaigns that foster healthy, thriving neighborhoods. Together, we’ll prepare new leaders for movements for environmental and economic justice and immigrant rights. 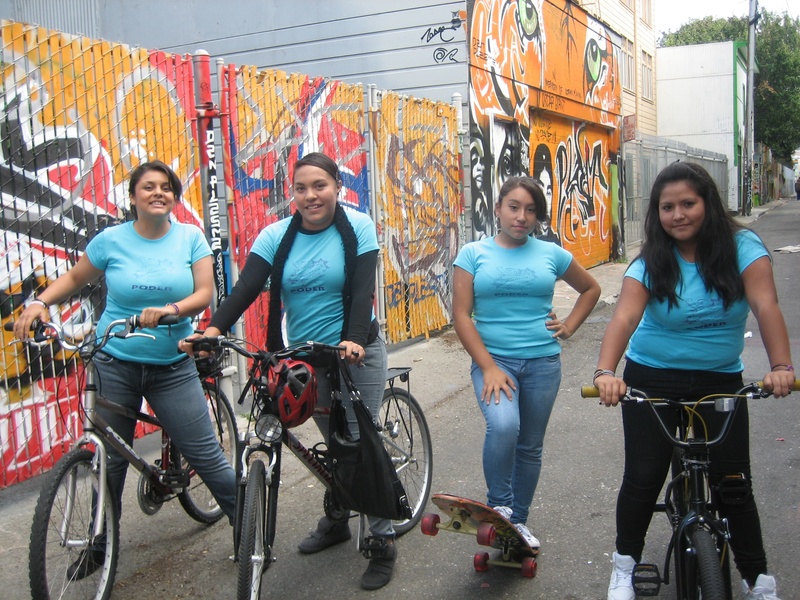 Find out more about the Common Roots and Urban Campesinxs programs and join us!